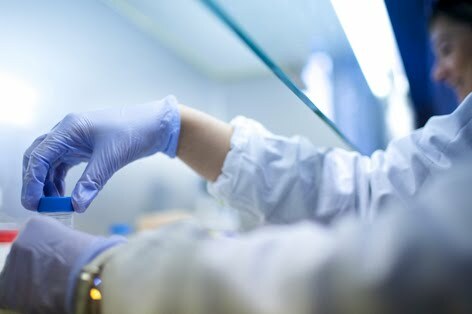 PinCell research is focused on different fields of dermatology, including both so-called “orphan diseases” (rare diseases for which no cure is available) and chronic inflammatory and neoplastic diseases. The research group has been involved for many years in the study of programmed cell death (apoptosis) with regard to different pathological processes in the skin. The results have allowed to clarify several mechanisms underlying these processes, particularly in pemphigus, melanoma and psoriasis. These novel pathomechanisms represent the target of our research with the aim of developing new therapeutic molecules.